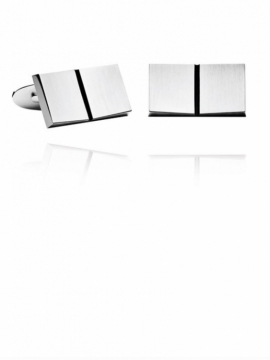 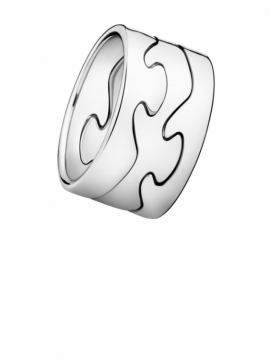 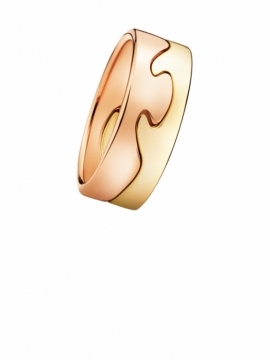 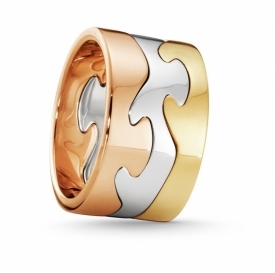 GROOVE - A Georg Jensen design classic at its very best. 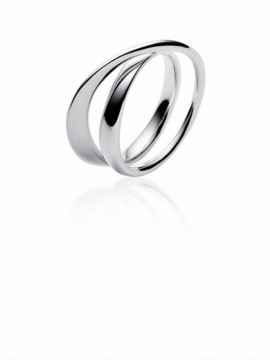 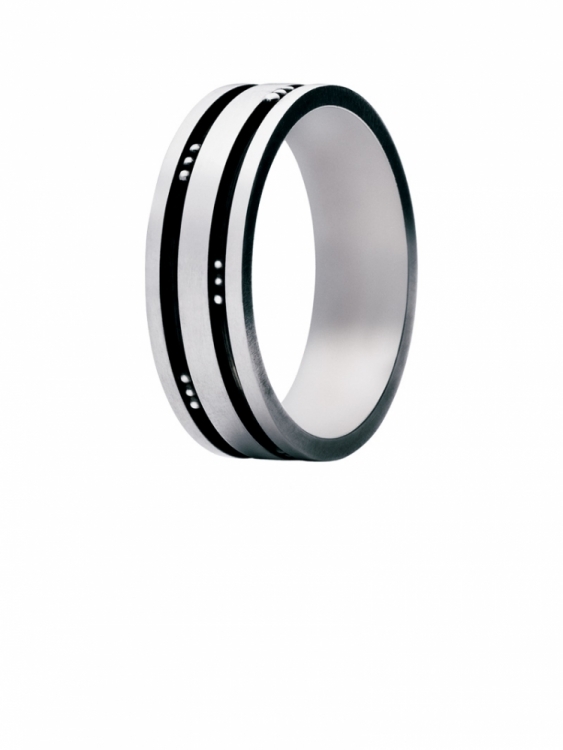 The oxidised silver Groove ring for men, design no: 60D, was designed by Henry Pilstrup and is still a much sought after and very wearable piece of jewellery. 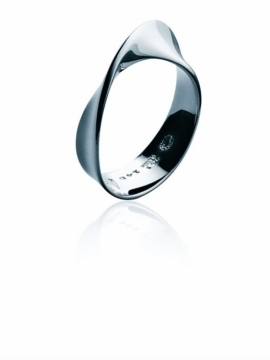 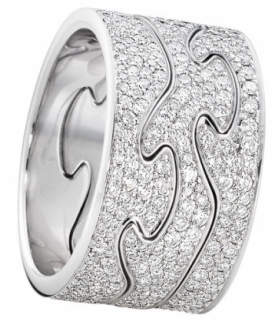 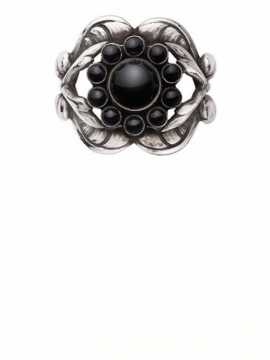 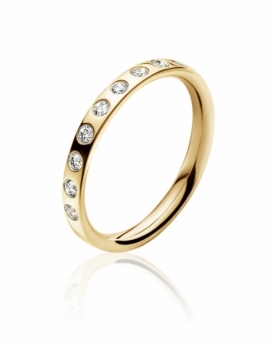 Two oxidated grooves run around the whole of the ring with mirror polished balls as a contrasting detail. 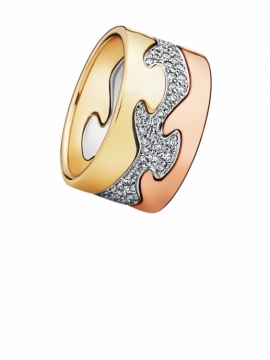 Currently unavailable online please contact us directly for availability.